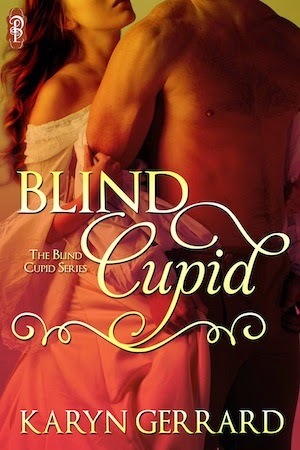 Madam Rea chose the name The Blind Cupid for her brothel because she knew love would never take root in the den of sin. Rea and her employees hide wretched pasts and devastating secrets while remaining cool and detached with regard to their carnal dealings. 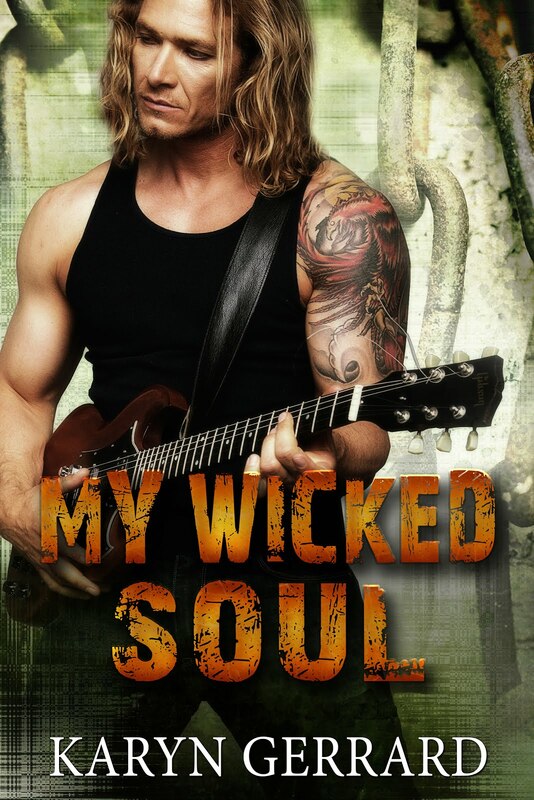 But Desmond, Lila, and Rea cannot deny the desire they feel or the fact their hidden emotions and passions are awakened. Can they learn to trust again and let love into their lives? All three books are bestsellers in categories at Amazon and All Romance, with The Governess and the Beast reaching #4 on All Romance's top 50 bestseller list for the entire site. 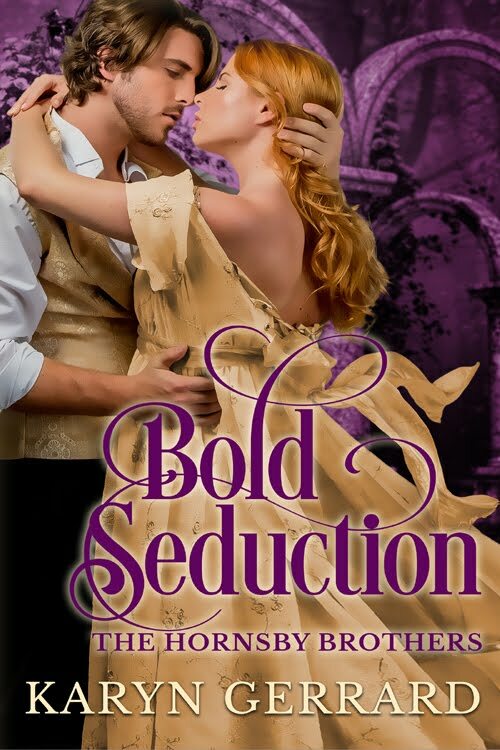 Decadent Publishing is an Alaska-based digital to print publishing house specializing in romance and mainstream fiction titles. Founded in 2010, we have published such lines as 1Night Stand, Ubuntu (African Romance), Prepper Romance, Beyond Fairytales, Calendar Men, and the upcoming ROAR line. We also publish non-fiction, sweet romance and young adult under our Bono Books imprint.